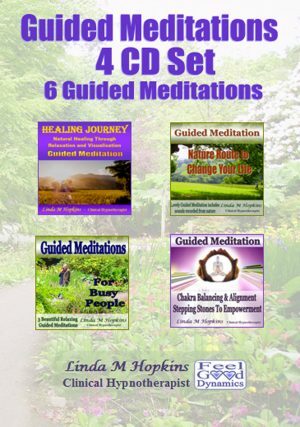 Enjoy the relaxation as this guided meditation takes you on a journey through scenes in the countryside arriving at a special place where you meet up with your spirit guide and the wise chief. 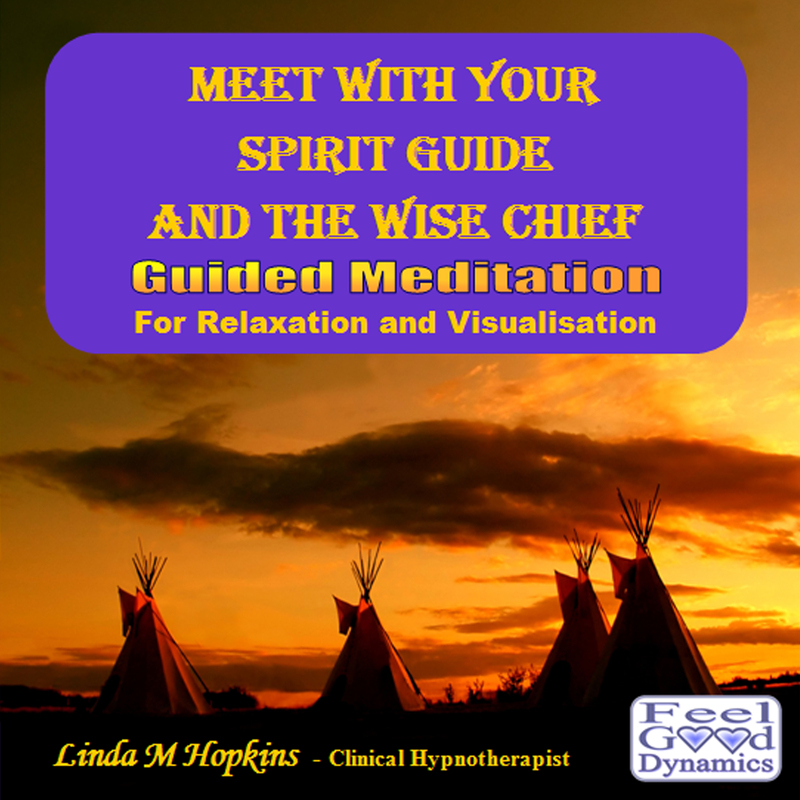 As the meditation progresses in the background, gentle flute music and chanting adds to the atmosphere to put you in the right frame of mind for this special visit.After the initial meeting you are invited to join either one in a private place to ask any questions you like. 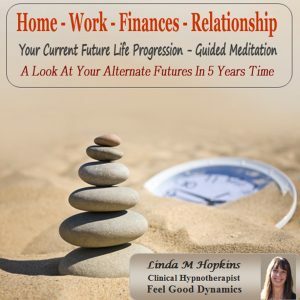 The beauty of this MP3 recording is that you can listen time and time again with different questions or ask the same question to both of them. 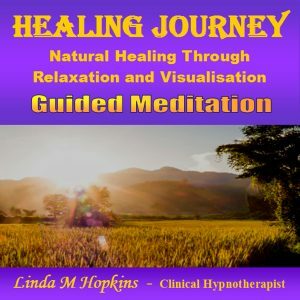 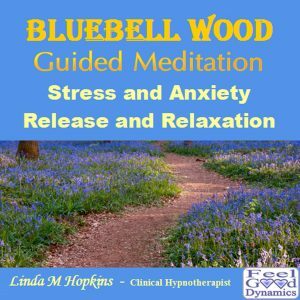 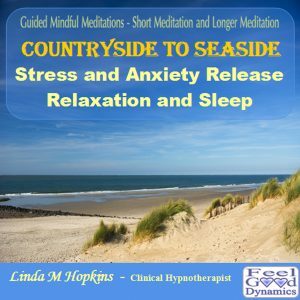 With the combination of the journey, the relaxing music and the various visualisations, this could be an MP3 recording you will enjoy time and time again for the deep relaxation and feel good factor that it seems to create.